This is a Sponsored post written by me on behalf of White Castle. All opinions are 100% mine. going on road trips to see my uncle who lived in Ohio. & let us play his Atari! ha! Remember those? a stop at White Castle for their cute little burgers! we go on road trips we always look for a White Castle. They are definitely worth the drive! Right now White Castle has tons of fun things going on! & YOU can become a part of it! Yay! White Castle has a Craver Nation website full of fun challenges, prizes & discounts. In June they had the You Just Got Served & National Anthem challenges. Both of those have just ended, but check their website for some NEW challenges & fun prizes! I just dropped by & signed up! It was super easy to do! 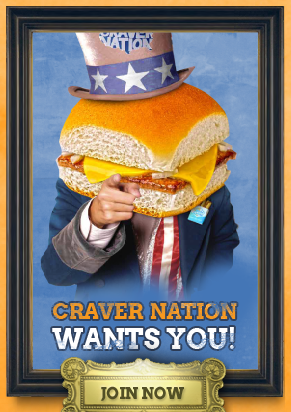 Go to Join Craver Nation! 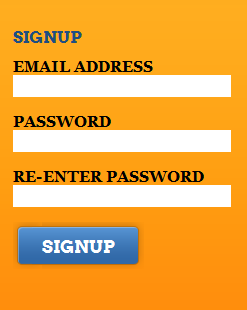 Click the sign up button at the top. Look for this form, fill it out & then click sign up! If you sign up by July 31st you'll receive 2 FREE sliders! Yum! Do you have a favorite White Castle memory? 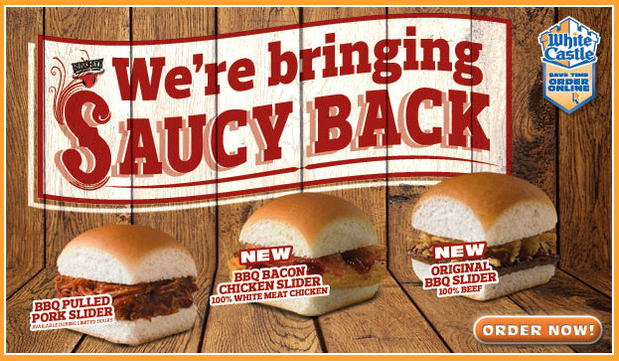 What is your favorite slider?